Awesome. Thanks for the heads up. A good insight. Never read up on Korean gaming houses. Use of the bombers facilities is a major win. They are awesome. 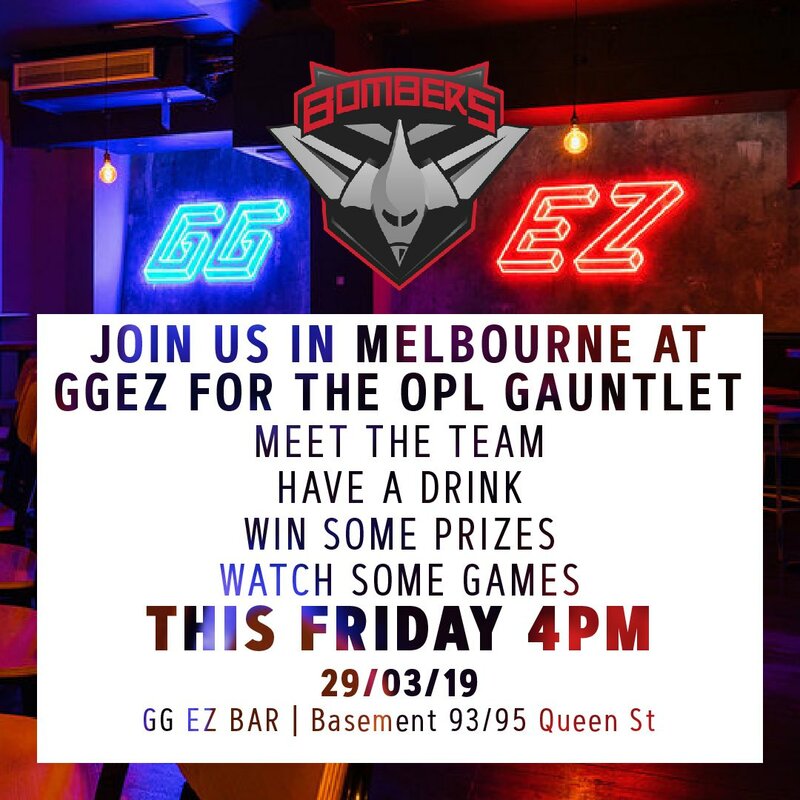 2 games Friday, which the Bombers won reasonably easy. Make one mistake against them, and its pretty well lights out. All in pretty good form. Another today. Mammoth I think. Yep today’s game at 4pm is the last for this split. We will represent Oceania in Rift Rivals (along with the other top 3 teams) in a round robin tournament usually against like Vietnam or Japan or two teams! We will be placed in to the OPL split 1 grand final (or into the semi final if we end up in 2nd). And if we win that in April? Then we will go into an international tourney. Keen for that. They got the win pretty comfortably. End this part of the competition top of the table. Pretty exciting times ahead for this team if they can hold it together. So they’re not doing playoffs? Yep, we are in the Grand Final. Whatever that means. I think it is a best of 5. Yep the top 5 teams go into a gauntlet now. So 4th and 5th play, the winner plays the team who was in 3rd, the winner of that plays the team who was in 2nd, then the winner of that plays us! There’s a bar in the city called ggez that play esports on TV, went there today to watch today’s game, no crowd but it was nice! Played very efficiently. Awesome stuff. One mistake is punished mercilessly. Gratz to the boys on making top position for the gauntlet. Quickly finding this is my “goto” tv event for the weekend. It is well produced. Near the corner of queen St and little Collins, it was pretty neat and amusing watching it at a bar. 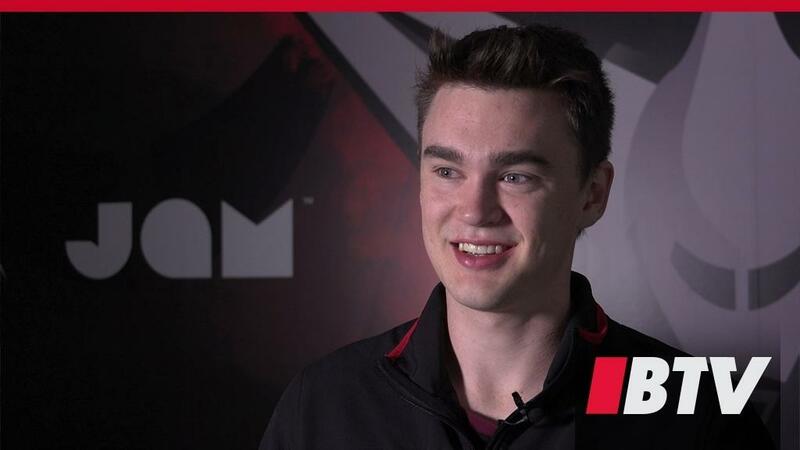 Edit: and agreed BrettS, the production values are really great, I’m struggling with how internet memey the humour is, but I also realise I’m a few years past their main audience so it’s alright I guess. Can’t make it myself. Be interesting to see how it goes. Reckon I might see if I can get down there. considering I work close. Interesting to meet them all. 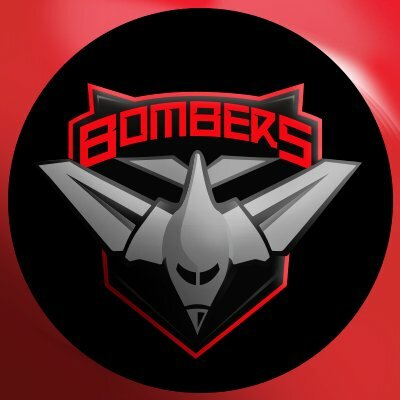 We caught up with Bombers coach Scott Farmer and captain Jake 'Rogue' Sharwood for a recap of Super Week, and what it means for the Bombers to make the Grand Final. hoooo boy. Order beat The Chiefs 3-0. Man did they get walloped. Was a major surprise. 3-0. Wasn’t even close. Order was all the big 5 man battles. Prefer to play order though than Chiefs. Should be fun.